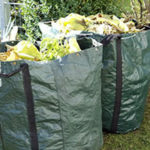 Scarification is also known as de-thatching and this process is different to lawn raking. 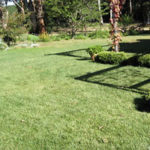 The aim of a professional Scarification by Weed Warriors is to remove surface thatch and some sub-surface thatch from the lawn. This procedure is often carried-out in conjunction with an Aeration to ensure the highest beneficial percentage of thatch is removed from the lawn. 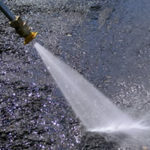 Without excessive thatch, moss has nowhere to root into and therefore this process is by far, the most effective procedure available for moss removal today. 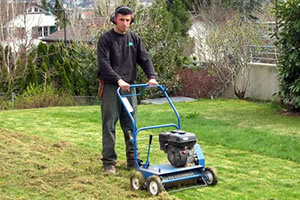 For a lawn to be consistently healthy and reach it’s full potential, we recommend a Scarification every year. 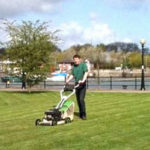 We usually recommend scarification yearly to ensure the lawn looks the best it can during the growing season (when it can be at its greenest), employing a more in-depth Scarification outside the growing season (Autumn/Winter) or right at the beginning (Early Spring), when the lawn is naturally it’s lowest in colour anyway. The purpose of aeration is to significantly reduce ‘sub-surface thatch’ – it will be effective in controlling moss and also causes a thickening of the lawn over the following months.